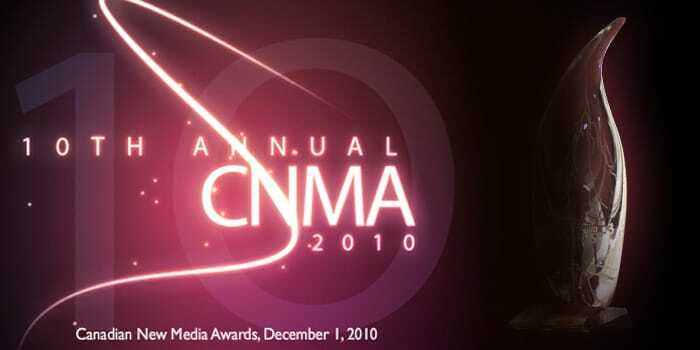 Tactica is thrilled that our transmedia project One Ocean won a 2010 Canadian New Media Award for “Best Web-based Game”. One Ocean was created in collaboration with Winnipeg’s Merit Motion Pictures and CBC’s The Nature of Things with David Suzuki. Winnipeg’s Complex Games worked with us on the games for which we’re nominated.